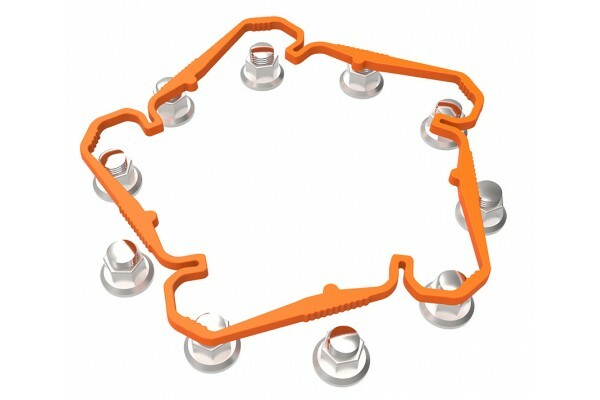 The Checkpoint Squirrel is an innovative one piece wheel nut fixing ring that is easy to fit and can be installed in minutes, providing flexibility, extra safety and support. Primary Functions: Part of a maintenance process that provides extra support to wheel nut fixing helping to safeguard against the possibility of wheel detachments. 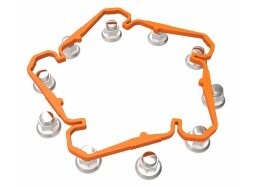 Sizes: 10 stud, 8 stud and 6 stud for European trucks and buses.